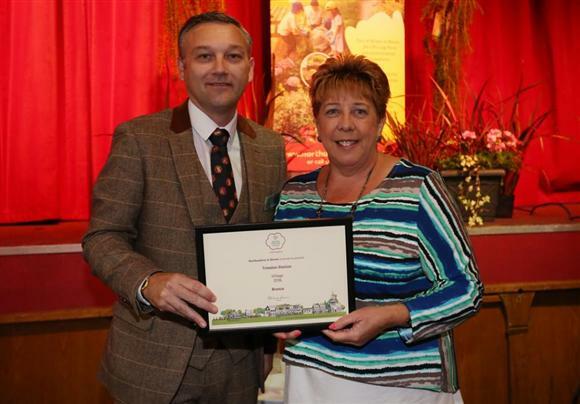 The Trimdon Foundry in Bloom group was rewarded for their hard work recently with the village being judged at a Bronze standard as part of the Northumbria in Bloom Competition. As a first time entrant in the prestigious competition, the village was judged on three areas of Horticulture, Environment and Community with the overall aim to improve villages and towns while developing community spirit and pride. Trimdon Foundry in Bloom worked alongside local businesses, Deaf Hill Primary School, Trimdon Foundry Parish Council, Trimdon Station Community Centre, Trimdon Station Residents Association, Durham County Council, Durham Agency Against Crime and the Probation Service to help refresh the green and open spaces within the village. Work concentrated on installing new flower beds, building a raised bed at the chip shop corner, planting trees and improving the memorial park. 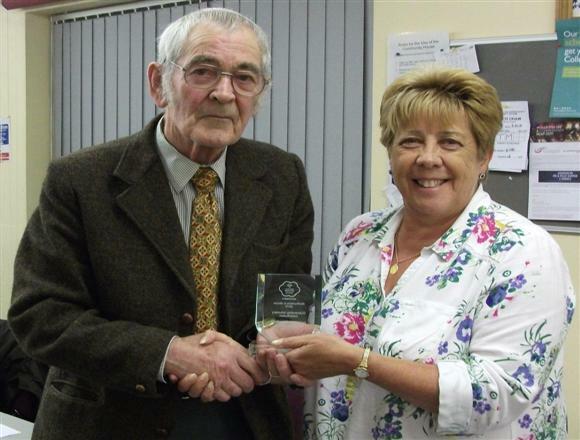 Northumbria in Bloom also gave a very special honour to George Anderson who has looked after and been a stalwart of the Garden Society for 54 years and was recognised for his dedication and commitment to the village with an Outstanding Voluntary Contribution award. Although a complete surprise, which meant he was not at the awards ceremony, George was awarded his certificate at the last Trimdon Foundry Parish Council meeting. 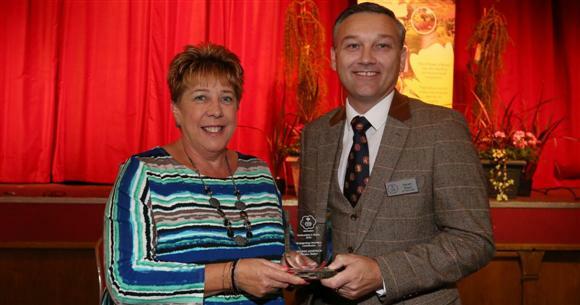 Trimdon Station Residents Association and Trimdon Foundry Parish Council also found success with a number of projects under the Northumbria in Bloom It’s Your Neighbourhood initiative. Both the wildflower area opposite Springdale Avenue and the work to date on the Heritage Trail attracted awards, highlighting the work done at community level on improving these areas. 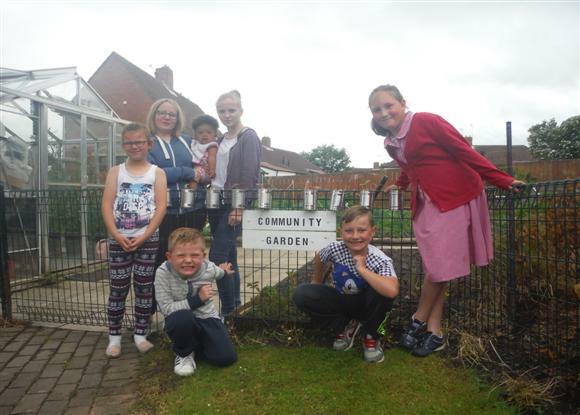 Children from Trimdon Station Residents Association Fun Club have been an important part of improving the community garden and helping to enhance the wildlife area by adding wildlife habitats. Much more work is planned for the upcoming year and the group are looking for project ideas from residents to see which area can be next improved. Work is already in the early stages to look at enhancements to the areas around bus shelters, improved fencing in the village as well as planting of trees and redeveloping the Heritage Line. Trimdon Foundry in Bloom are always looking for volunteers who would like to help and share their skills and knowledge in gardening and are keen to improve the village – whether for 1 hour a week or 1 day a month, young or old – there is always something to do. Trimdon Foundry in Bloom can be contacted on 07773200104.